Valentine’s Day is right around the corner, so in keeping with our ‘Valentine’s Day Baking‘ theme, we have yet another Valentine’s recipe to share with you guys! This is my favorite recipe yet. 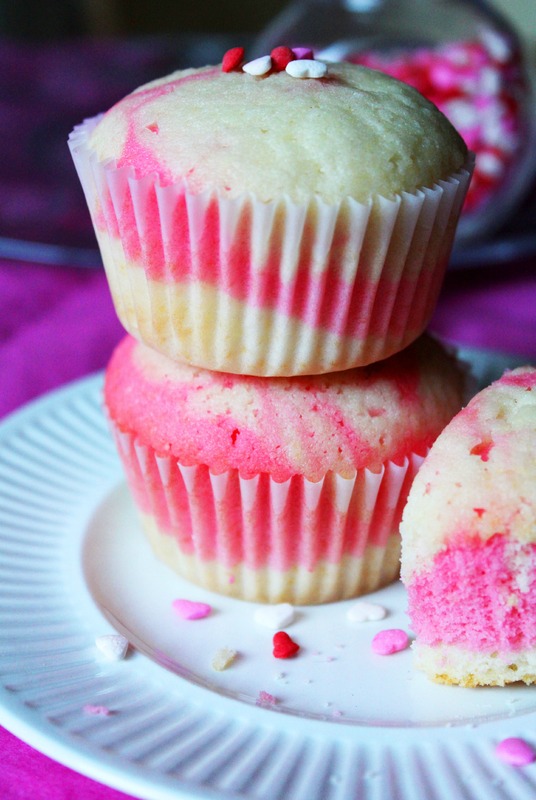 These Pink & White Vanilla Swirl Cupcakes really are perfect for Valentine’s Day. These cupcakes have a cake-like consistency (from the cake flour), and are light, tender and fluffy. 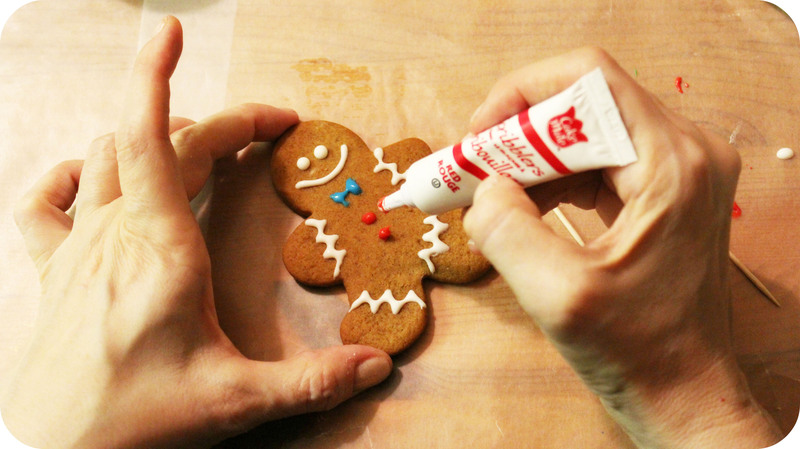 They even taste delicious without the icing – we almost ate them all up before icing them! 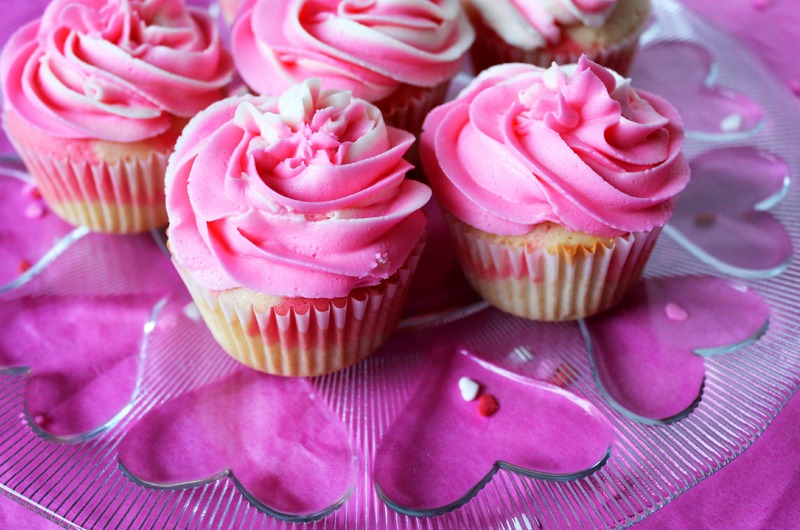 Really though, the best thing about these cupcakes is obviously how pretty they are. 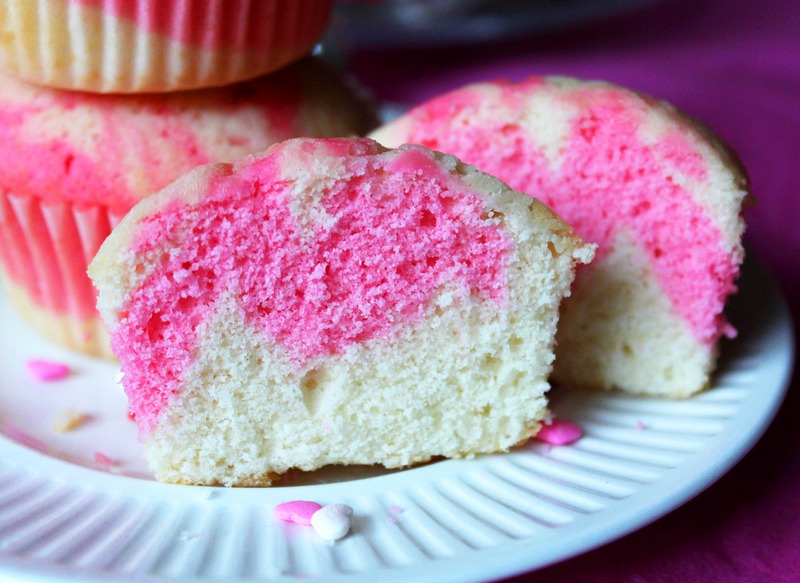 They really are gorgeous to look at – the pink & white marbled cake with the bright pink & white swirl icing make these cupcakes the ultimate Valentine’s treat! In a medium bowl, combine the egg whites, 1/4 cup of the whole milk, and the vanilla extract. Stir till combined; set aside. In the bowl of your stand mixer fitted with the paddle attachment, combine all the dry ingredients together (cake flour, sugar, baking powder, & salt) on low speed for approx. 30 seconds. Add in the butter and the remaining 1/2 cup of whole milk & mix on low speed until just combined. Increase speed to medium and mix for 1-2 minutes. Add the egg mixture in three separate batches, beating on medium speed for approx. 20 seconds after each addition. Divide the batter in half and add a good amount of pink food colouring to one half of the batter. Mix until the food colouring is coated evenly. 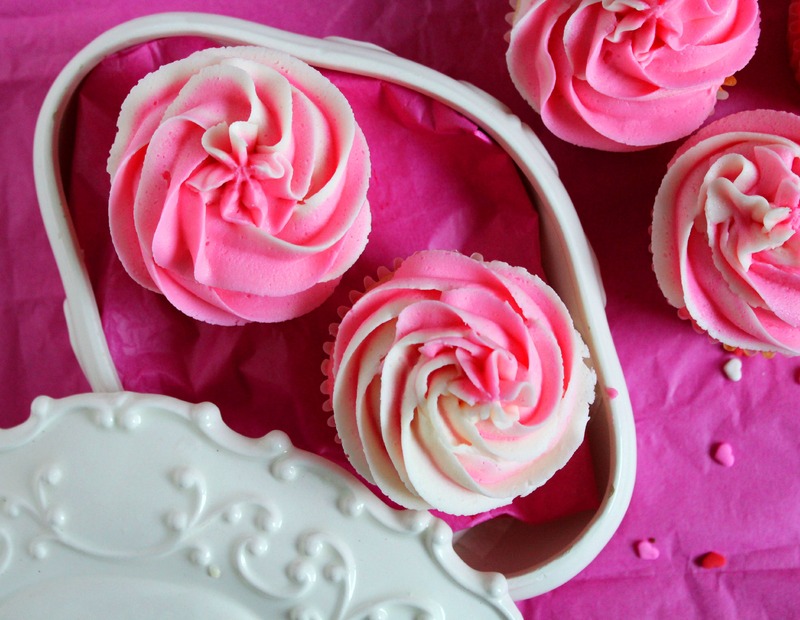 Using a spoon, put a spoonful of white batter into each cupcake cup. Top with a spoonful of pink batter, and repeat until cups are 2/3’s full. After, use a butter knife to gently marble the colours. Bake for 15-20 minutes, or until a toothpick inserted in the center comes out clean. (A few little crumbs on the toothpick is good – you don’t want to overcook them!). In the bowl of your stand mixer fitted with the paddle attachment, cream the butter until smooth. Add the vanilla extract. With the mixer on low speed, slowly add in the icing sugar. Scrape down the sides of the bowl as necessary. Add the milk and beat on medium-high speed for 3-4 minutes until icing is light and fluffy. You may need to add a little more milk to get it to the consistency of your liking. 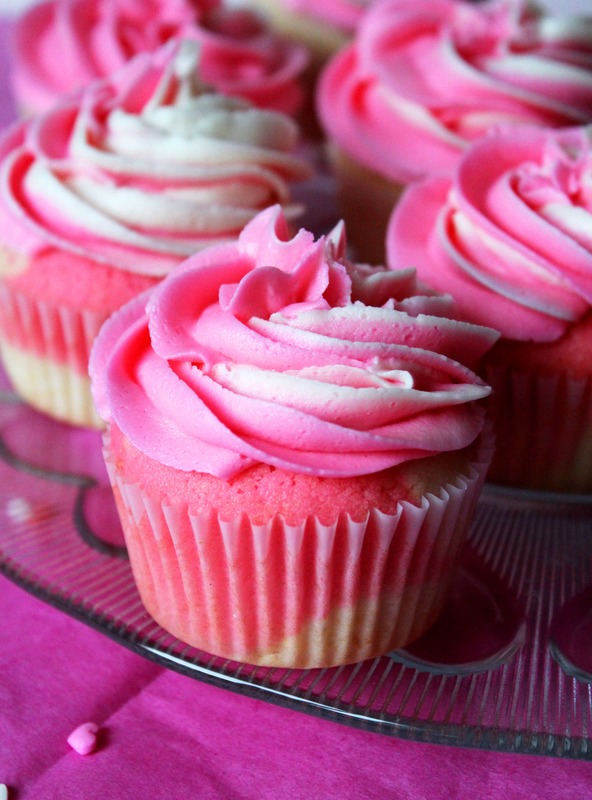 Divide icing into two batches, and mix in the pink food colouring to one of the batches. 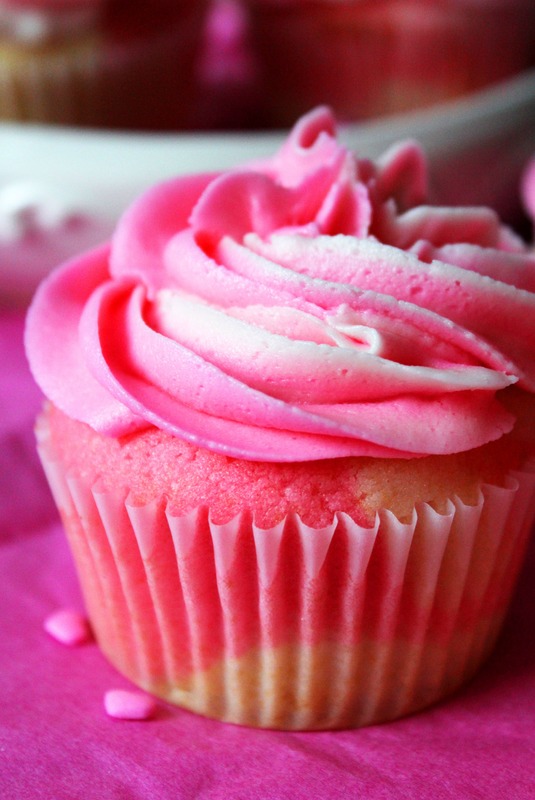 To get the pink and white swirl icing – Using a piping bag fitted with a 1M star tip, fill one side of the icing bag with white icing, and the other side of the bag with the pink icing. 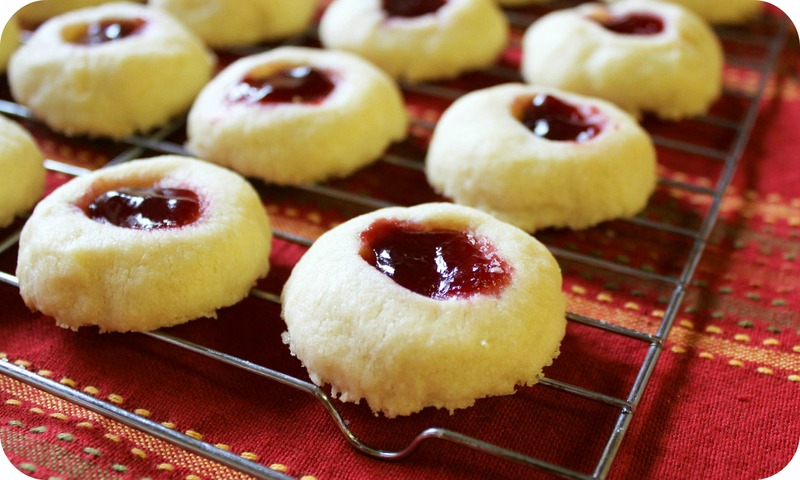 Thumbprint cookies are a staple during the holidays in our house. 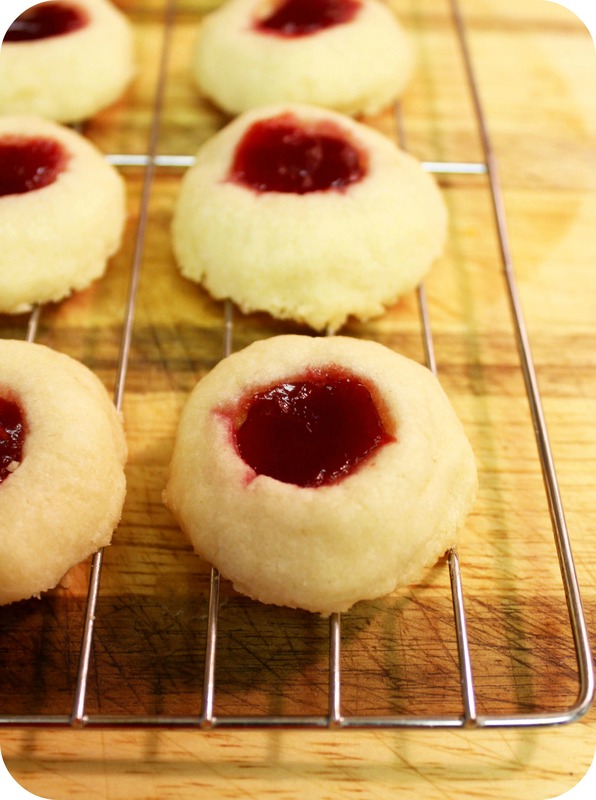 Most thumbprint cookie recipes use the same ingredients – they’re usually shortbread type cookies, with slight variations. 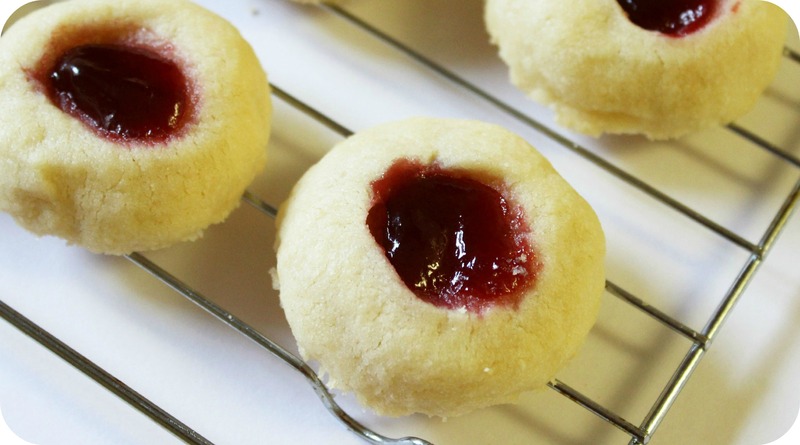 These Raspberry Thumbprint cookies are very similar in taste to shortbread cookies. 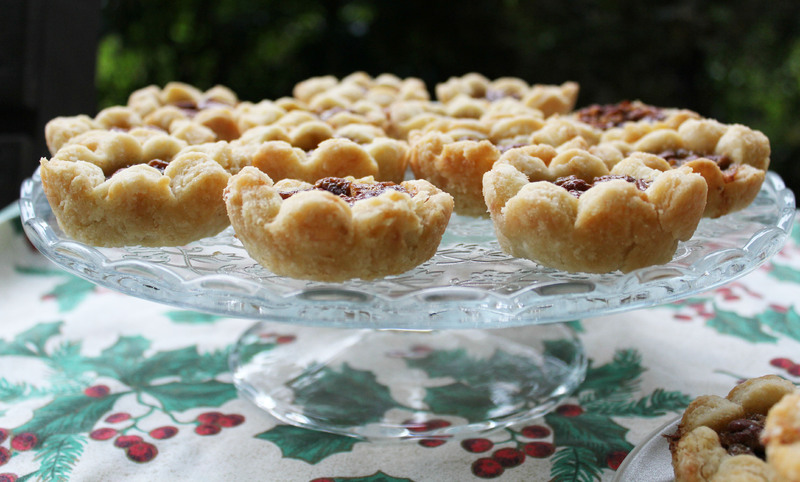 They’re soft, with a tender crumb and the raspberry jam adds a nice sweet holiday flavour. 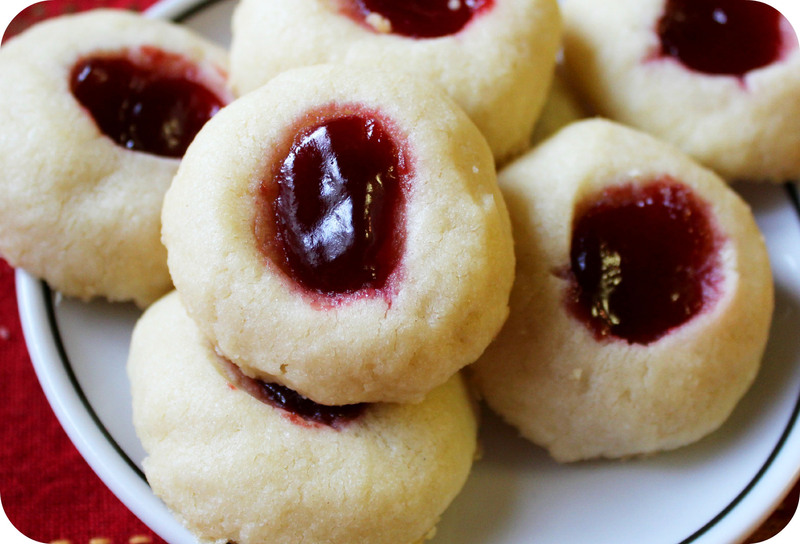 These Raspberry Thumbprints are the perfect Christmas cookie – they are easy to bake, & the jam adds a nice festive touch to the cookies. Feel free to use whichever preserves/jam you have on hand. Blackberry, peach etc. 1. 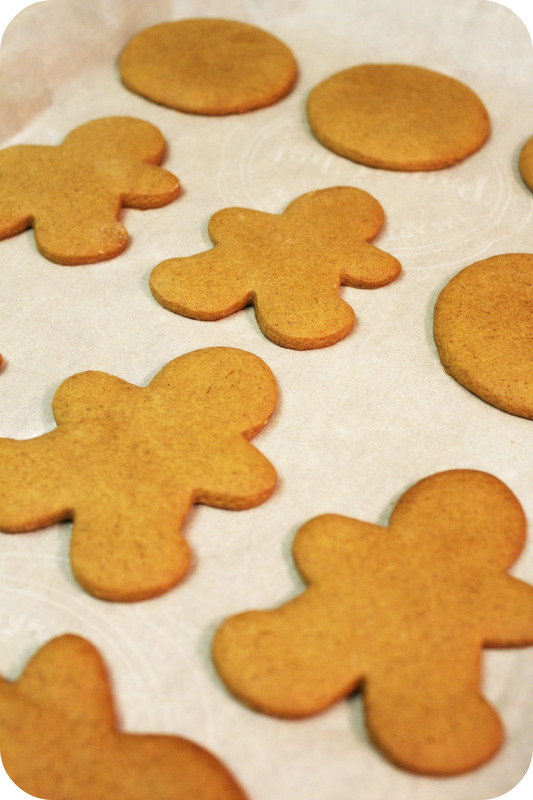 In the bowl of your stand mixer fitted with the paddle attachment, mix butter & sugar until light and fluffy. Add in the vanilla extract, salt and egg yolks and beat until blended. Add the flour and mix until it forms a stiff dough. 2. Divide dough in half. Roll dough into 2 even sized logs, and wrap each log tightly in wax paper or saran wrap. Chill dough logs in the refrigerator for at least 1 hour. (Dough can be refrigerated overnight). Remove dough from fridge and let sit for about 10 minutes. 3. 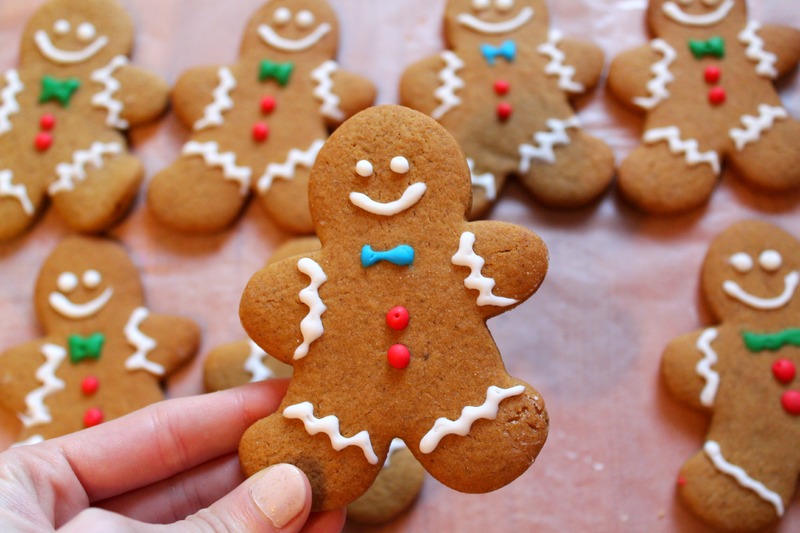 Preheat oven to 300 degrees F. Unwrap, and slice dough into 1/2-inch-thick pieces. (Each log should make about 20 cookies.) Using your hands, roll the pieces into balls and and place 1 inch apart on ungreased cookie sheets. 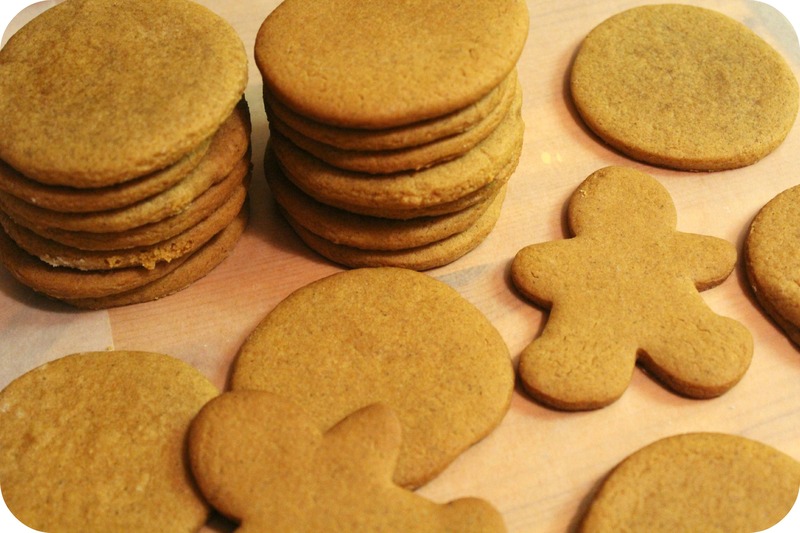 Using your thumb, make a small indentation in the center of the cookies and fill each hollow with approx. 1/4 tsp of jam each. 4. Bake for approx. 18 minutes, rotating the pans once halfway. Remove from the oven and allow cookies to cool on the pans for about 5 minutes, than transfer to a wire rack to cool completely. 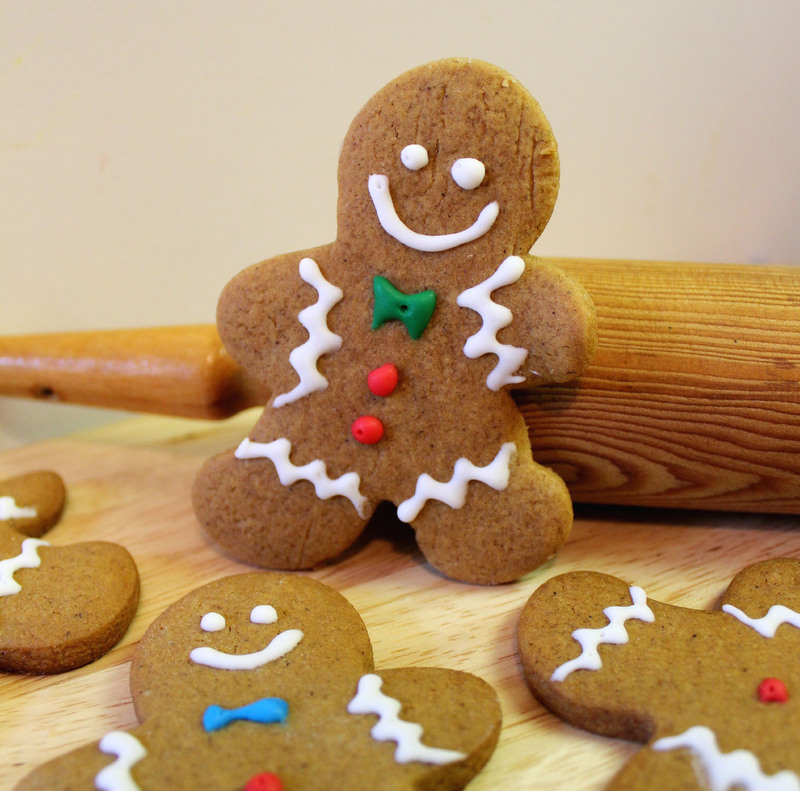 Nothing says Holiday Baking quite like Gingerbread! 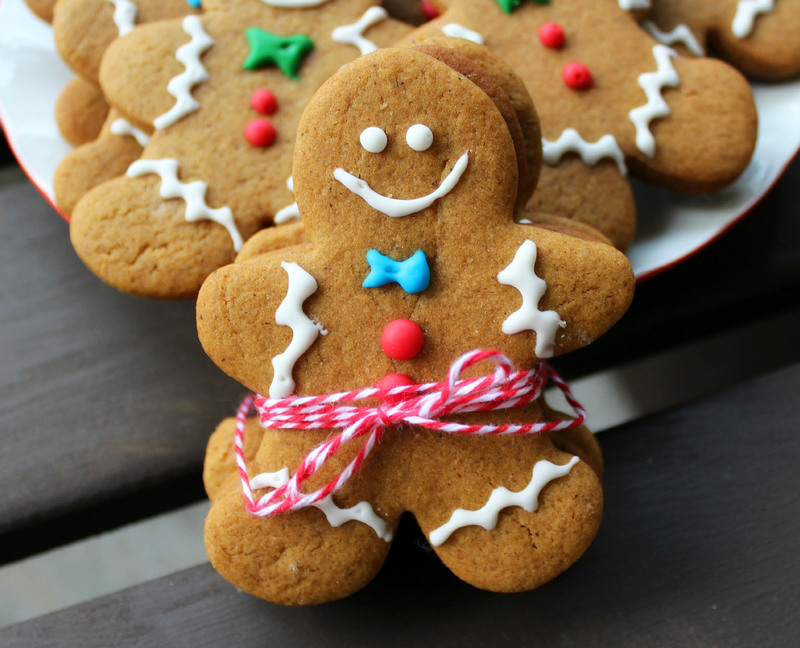 We have finally found the perfect gingerbread cookie recipe and we are so excited to share it with you guys. 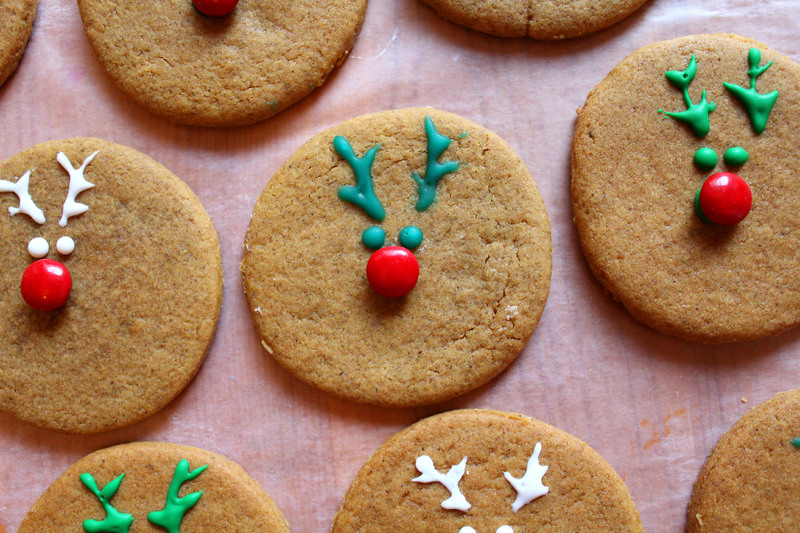 These cookies smell almost as good as they taste, and will fill your house with an unbelievable, delicious Christmas scent. 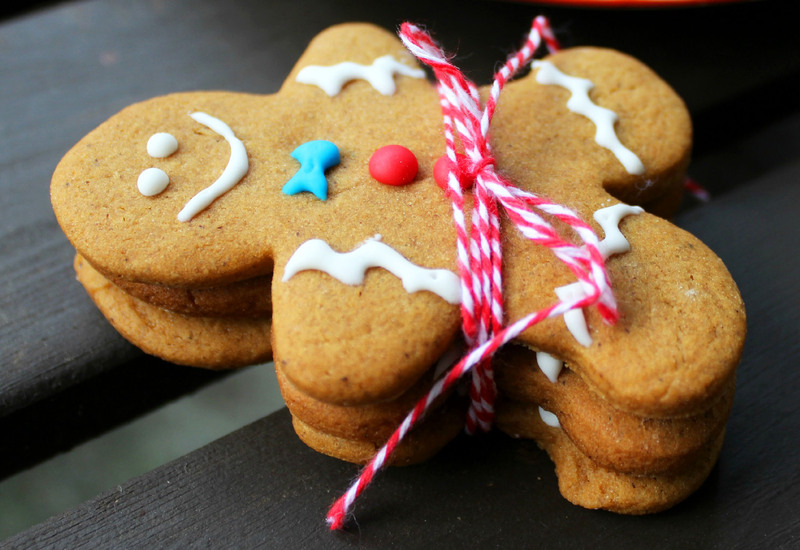 These gingerbread cookies have just the right amount of spices, and are simple & easy to make. 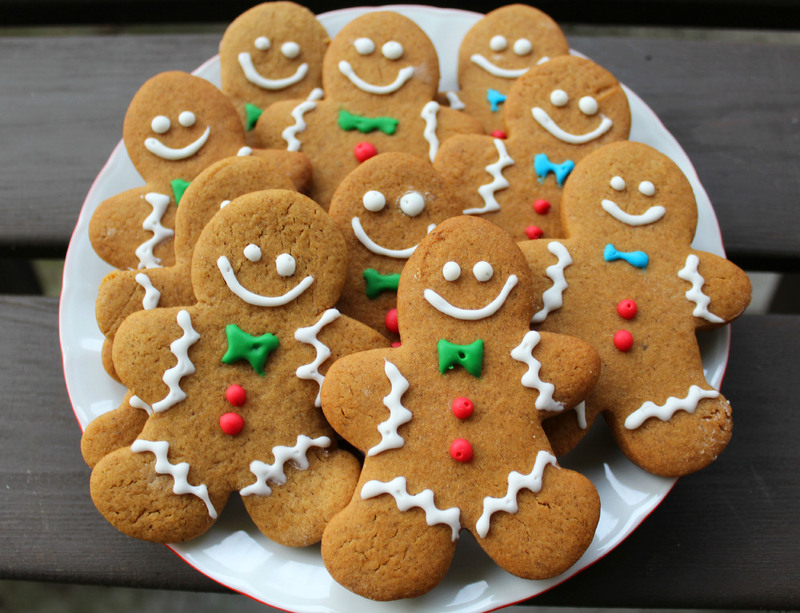 We had so much fun decorating these cookies & seeing the gingerbread men come to life! 1. In the bowl of your stand mixer fitted with the paddle attachment, cream together the butter & sugar until light and fluffy. Stir in the molasses, and egg. In a separate medium bowl, whisk together the flour, salt, baking powder, baking soda, cinnamon, cloves, ginger & nutmeg. Slowly pour the flour mixture into the wet ingredients & mix until combined. Cover and chill in the refrigerator for at least 1 hour. 2. Line baking sheets with parchment paper, or spray with non-stick cooking spray. 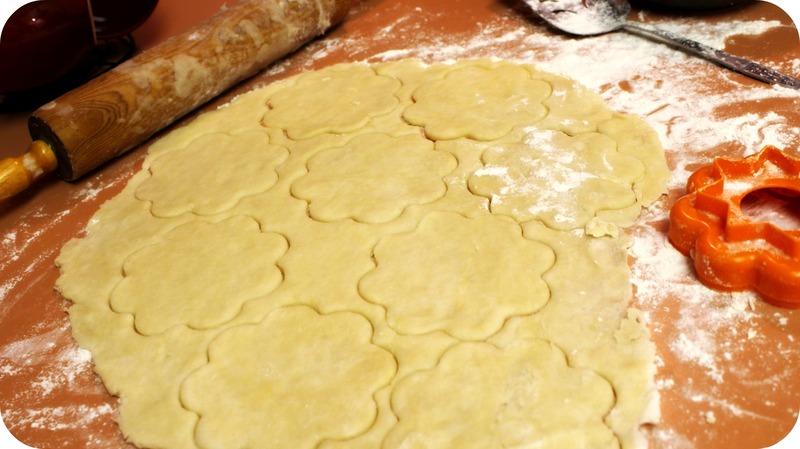 Preheat oven to 350 degrees F.
Roll dough out to 1/4 inch thickness on a lightly floured surface & use cookie cutters to cut into desired shapes. Place cookies about 2 inches apart on cookie sheets. 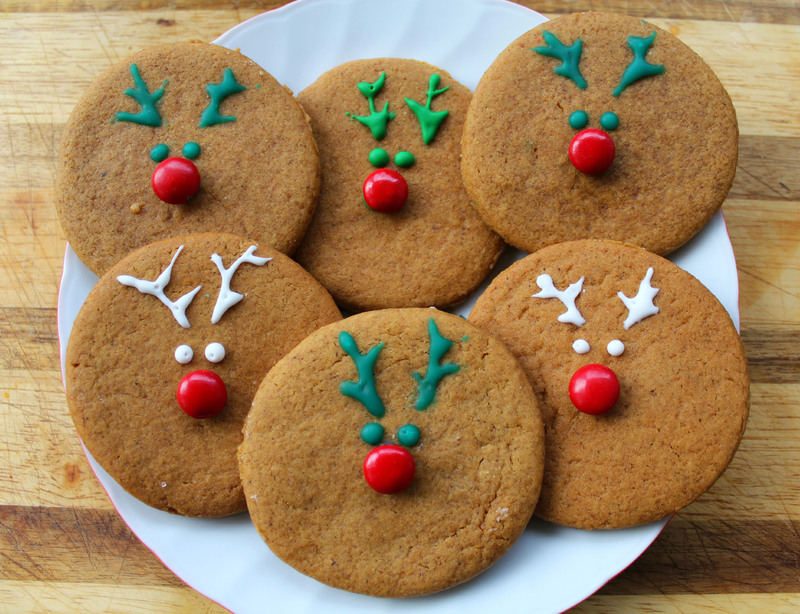 Pinterest-inspired reindeer cookies! We used red m&m candies for the noses. They turned out super cute. 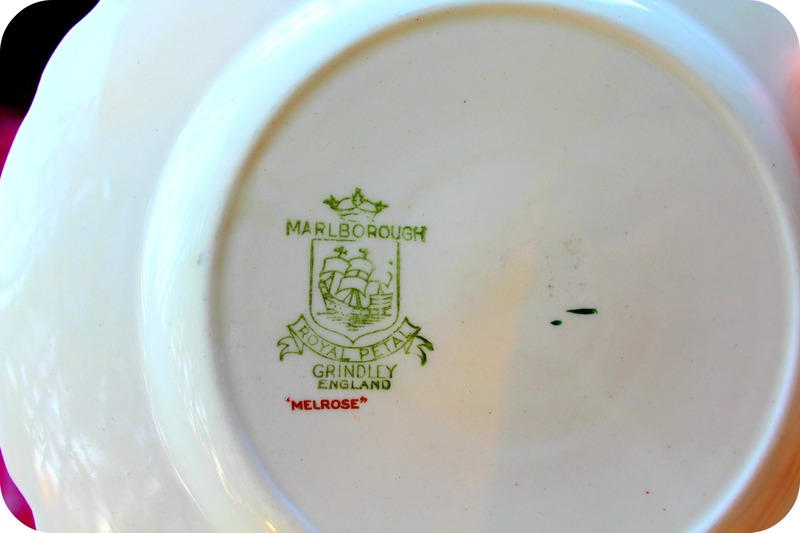 I am a huge fan of finding treasures in the glassware, dishes and cookware section. Natasha on the other hand loves to rummage through the clothes area. I can’t be bothered searching for clothes. Natasha always seems to discover some hidden gem in the vast sea of old vintage clothing. Lots of times she even finds designer pieces! Don’t even ask me how she does it. Every now and then when she discovers some amazing piece of clothing, I decide to mohzy on over and look through the racks too. Hoping that I’ll finally find that one awesome piece. After about 5 minutes I’m bored silly and head back over to the dishes. I can usually find at least one must have item in that section that speaks to me! 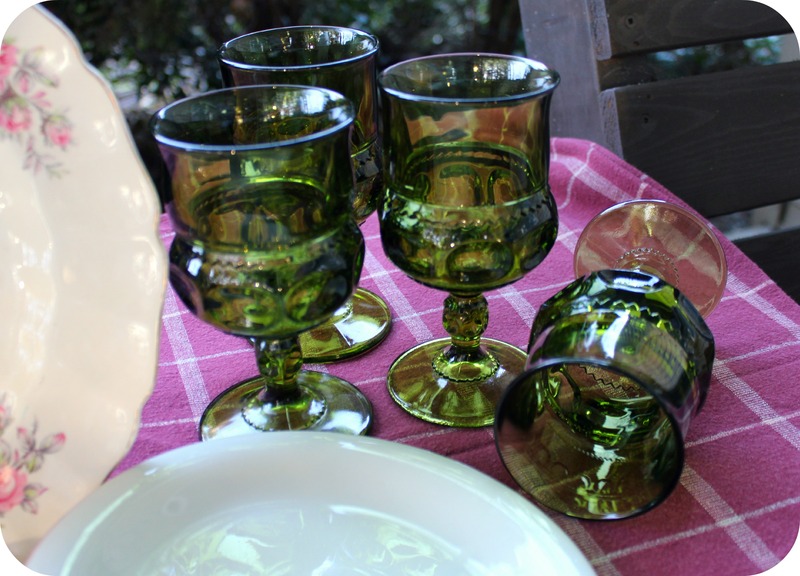 I am completely obsessed with bowls/plates and glasses. I have so many of both that I couldn’t possibly need anymore but I just can’t stop myself when I find something that catches my eye. Just look at what I found..
You may be thinking to yourself, why does she buy plates that don’t match? 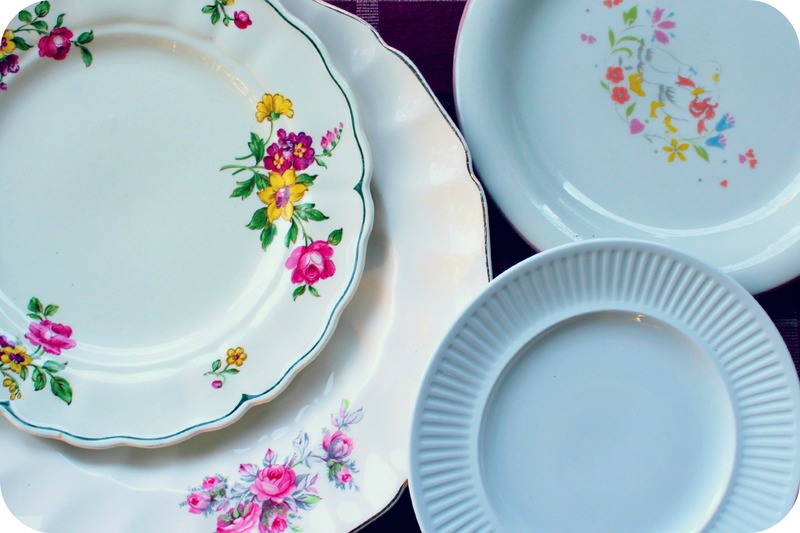 Well… we purchase certain individual plates/dishes to use for displaying our baked goods that we feature on our blog. 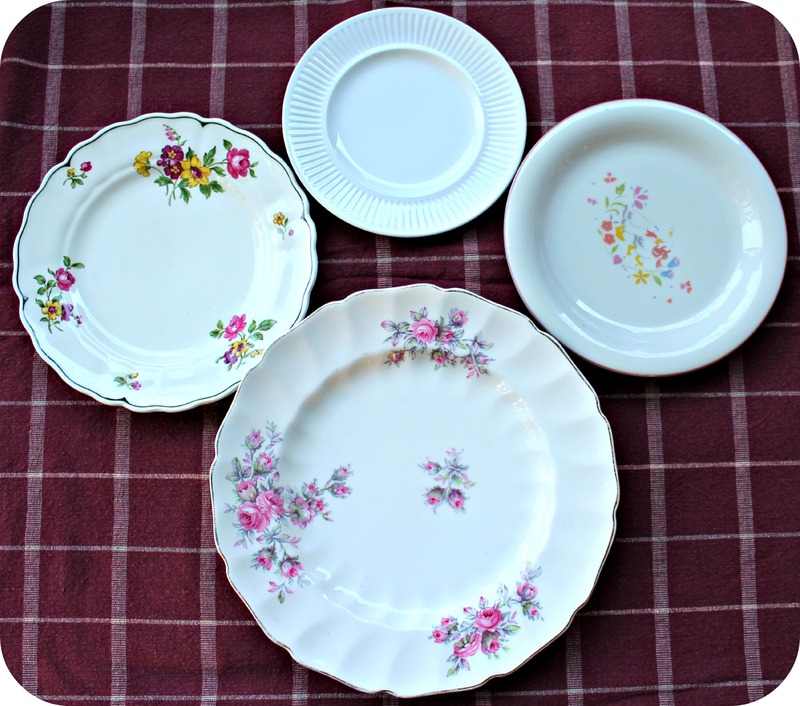 Sometimes I get crazy and will purchase a set of plates but I am realizing I have run out of cupboard space. So now I mostly buy random pieces that I love. Not one single chip & they look brand new! The largest one was $4 and the other three were $2 each. 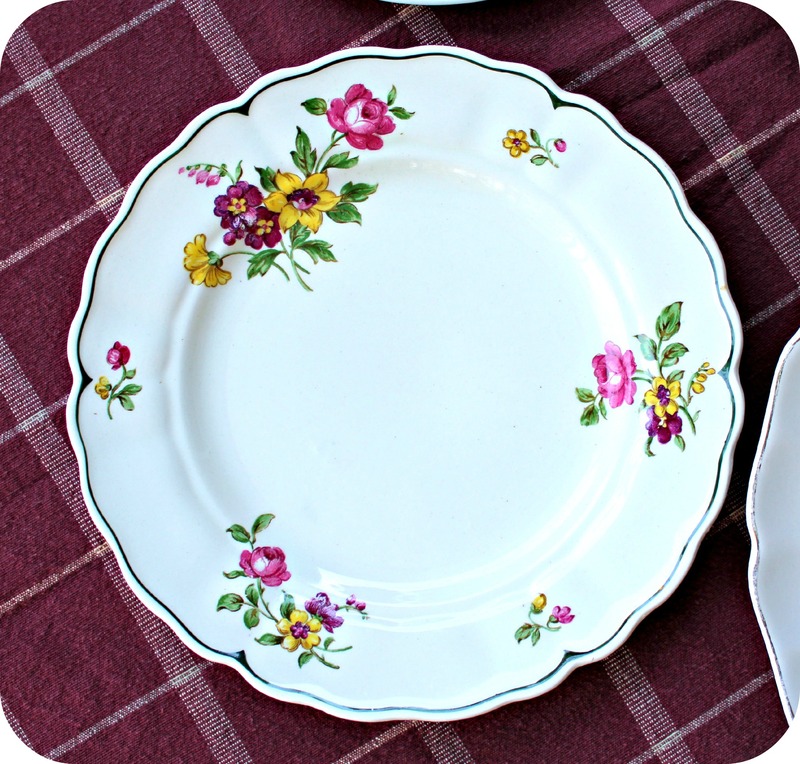 They kinda remind me of china plates that my grandmother used to have & I adore them. Shuttt up! 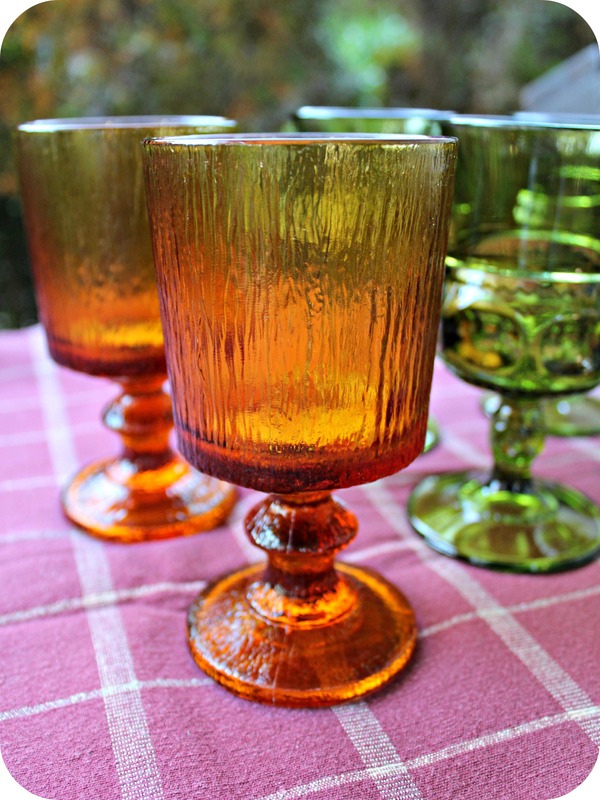 Love these goblets so much! There were only 2 of these bronze coloured glasses there and they cost $2 each. The four green glasses were $2 each. It was so much fun finding all of these treasures! 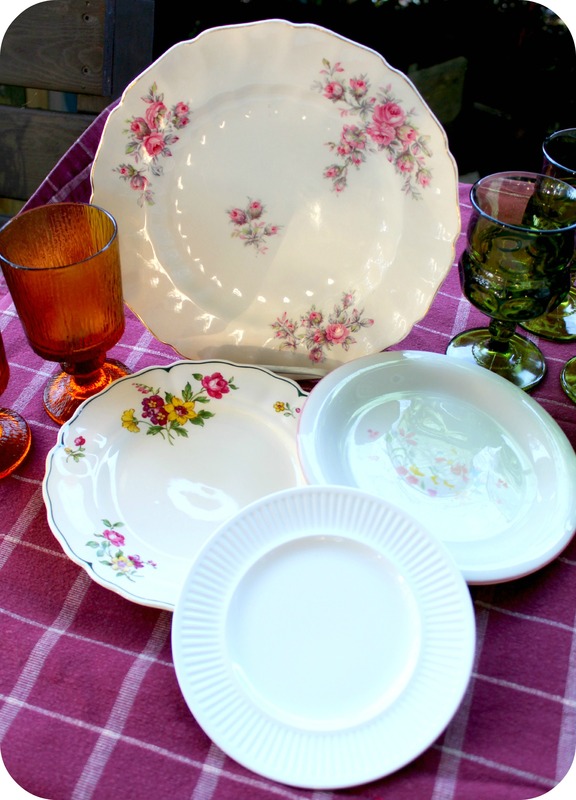 We would love to hear about your thrift store/garage sale excursions and some of your best purchases! Leave a comment & share with us. I am so excited to share this recipe with you guys! Why? Because it is my all time favourite. This is my ex mother-in-law’s recipe and is a family favorite. I’ve been making it forever. 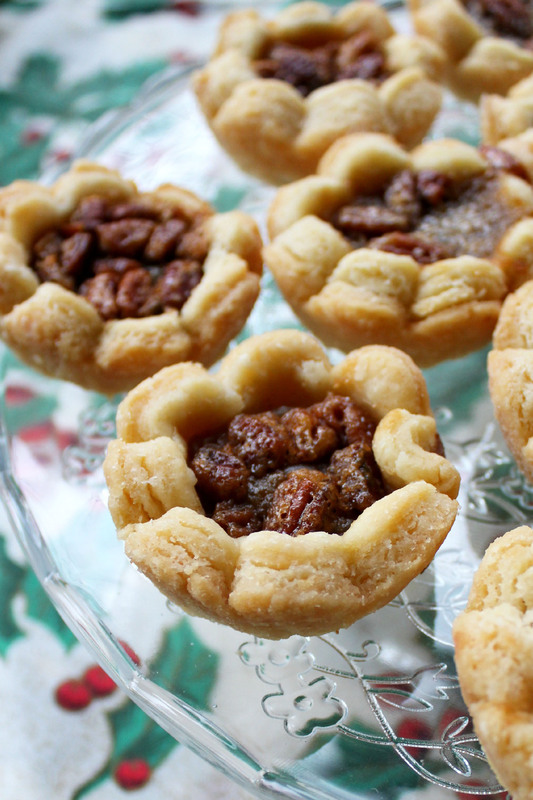 The crust for these tarts is the key. It’s light and fluffy and delicious. Without a great crust the tart is, well… not worth making. And this crust is da bomb! You are going to love them. 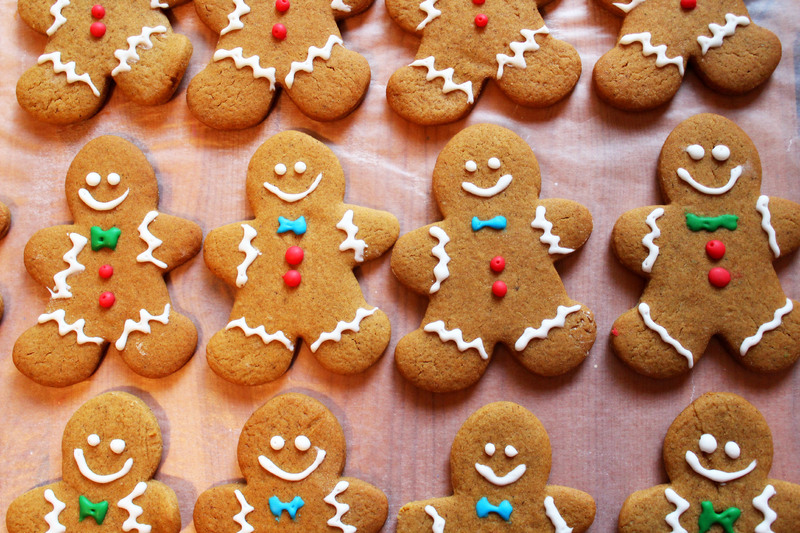 They are the ultimate holiday treat. Natasha was playing around with the camera and ended up filming me while baking the pecan tarts last night..
Here’s a little behind the scenes of what went down; Check it out! Refrigerate covered for 1 hour. Mix all ingredients together. 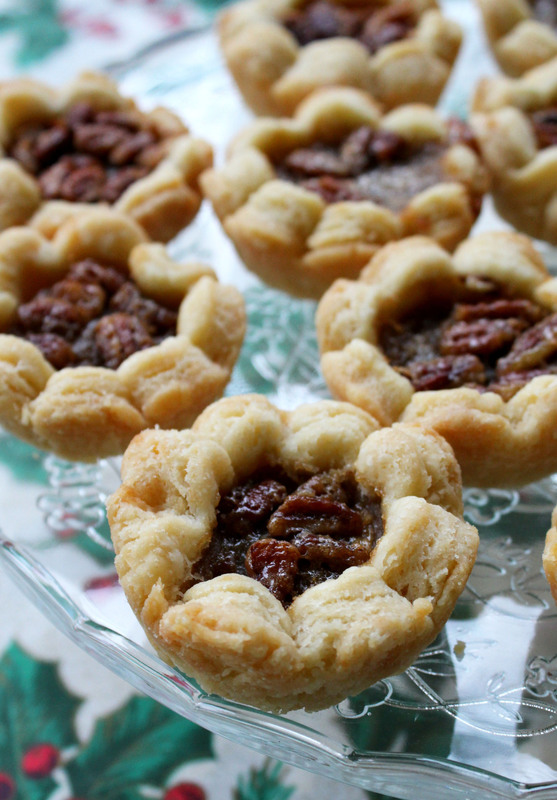 Fill tart shells 2/3 full. Bake at 450 degrees f. for 8 minutes then adjust oven to 350 and continue baking for 15-20 minutes. 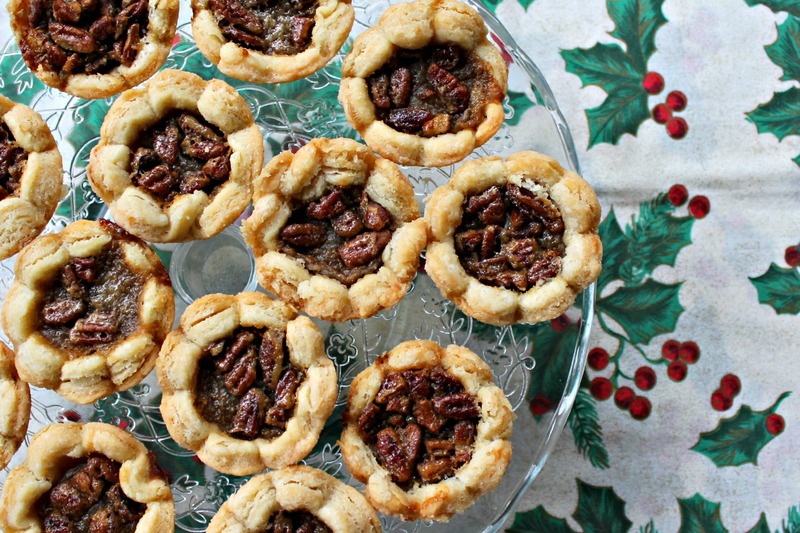 I hope you enjoy these amazing Pecan Tarts as much as my family does! 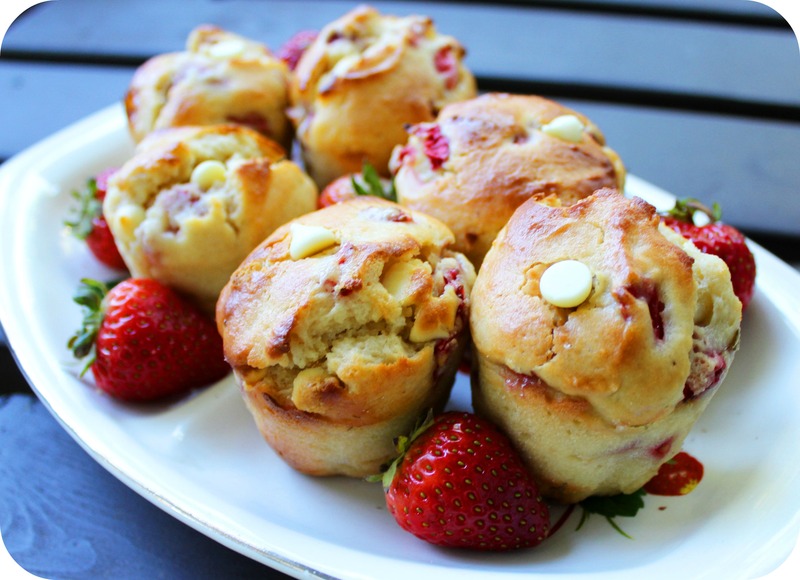 If you have fresh strawberries in the house, you must make these Strawberry & White Chocolate Muffins! 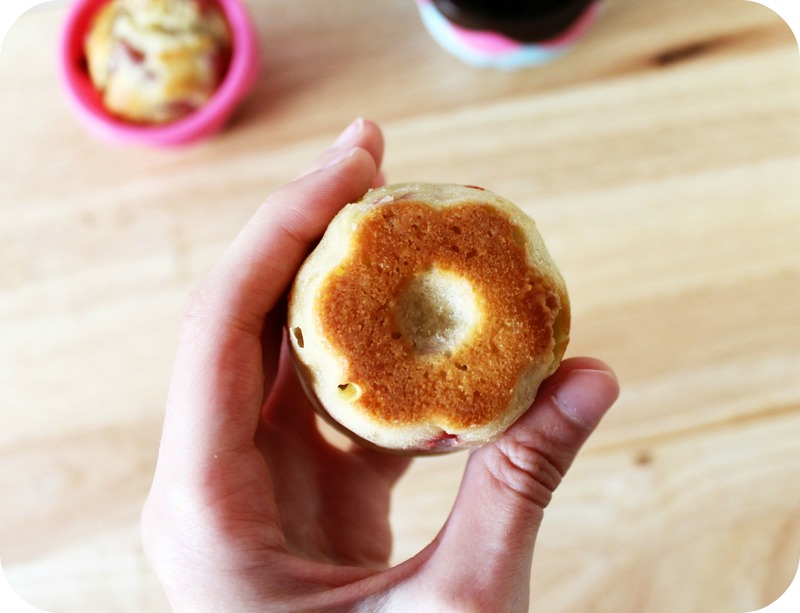 We’ve been on a muffin kick lately, and these muffins were amazingly tasty. 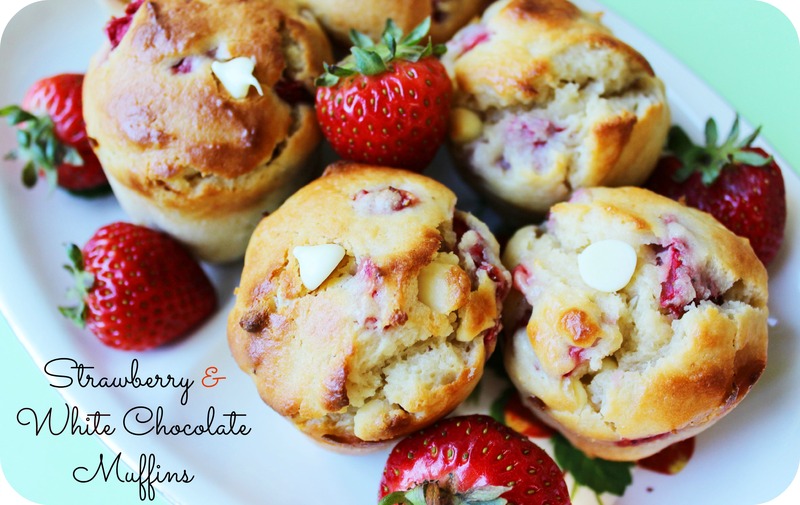 The strawberries mix perfectly with the white chocolate creating a luscious, fresh flavour. I know the word ‘moist’ is so overused when it comes to baking, but seriously.. these muffins are SO moist & fluffy! (Due in part to the olive oil, & yogurt used). I used my SOCKERKAKA Baking Cups from IKEA for the first time on half of the batch to see how they would turn out. 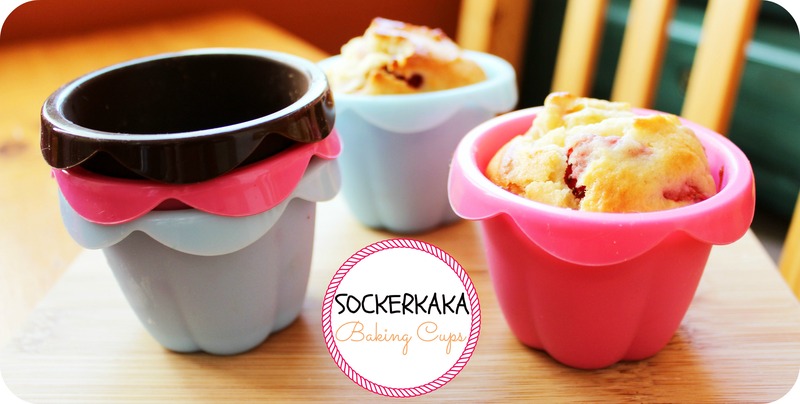 SOCKERKAKA Baking Cups are rubber silicone baking cups that are dishwasher, and oven safe. I really liked how the muffins in the silicone cups turned out! They had a cute oblong shape to them, and the bottom of the muffins came out with a cute little flower design. I had no issues with getting the muffins out of the cups – They slid right out of the cups without breaking. I did have to cook the muffins in the silicone cups a tad longer, as the cups held more batter than the muffin pan cups. All in all, after first use, I enjoy them & would recommend them! 1. 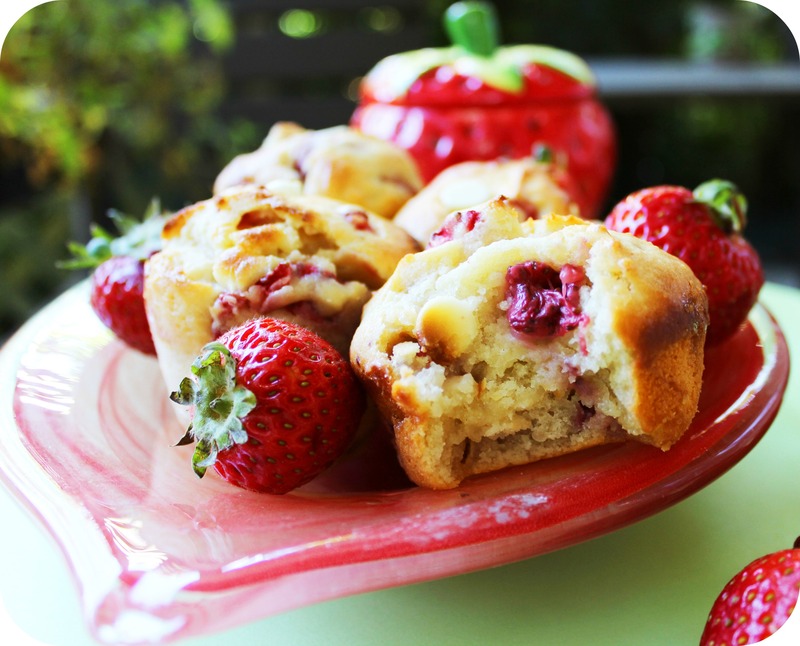 Preheat oven to 400 degrees F. Spray muffin pan with non-stick cooking spray, or line pan with muffin cups. In a large bowl, mix all the dry ingredients (flour, sugar, baking powder, salt) together; set aside. In a separate bowl, whisk the eggs together until combined. Add the rest of the wet ingredients (yogurt, oil & vanilla) & mix together. 2. Pour the wet ingredients into the dry & mix altogether using a spatula. 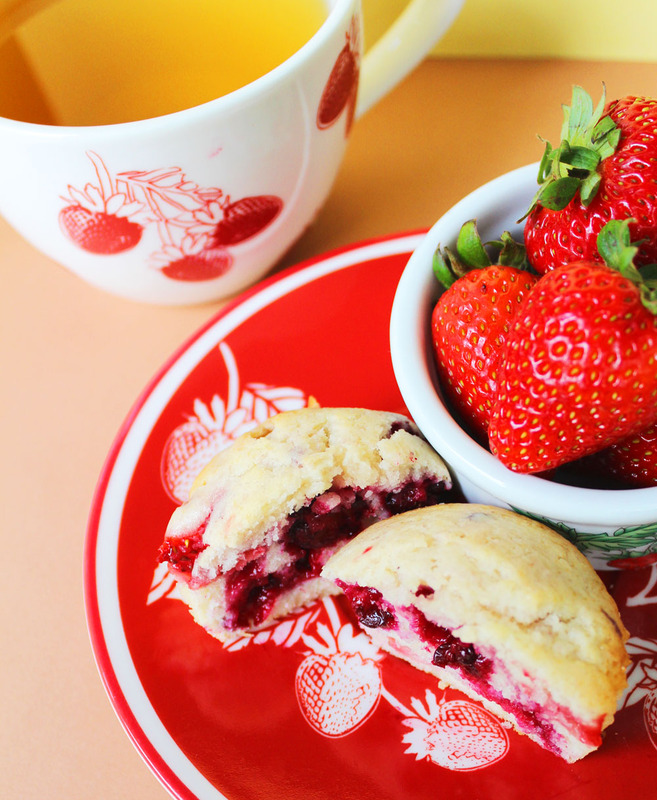 Fold in the berries & the chocolate chips. 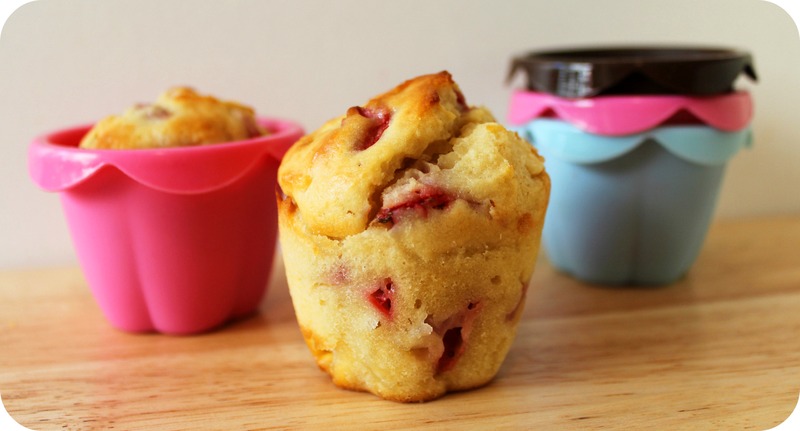 Using a large scoop, divide the batter evenly among the 12 muffin cups. There should be enough batter to fill each cup nearly full. Bake approx. 20 minutes, or until a tester comes out clean. Let muffins cool for 5-9 minutes, then transfer to a wire rack to cool completely. Note: Muffins stay fresh for up to 4 days covered at room temperature. 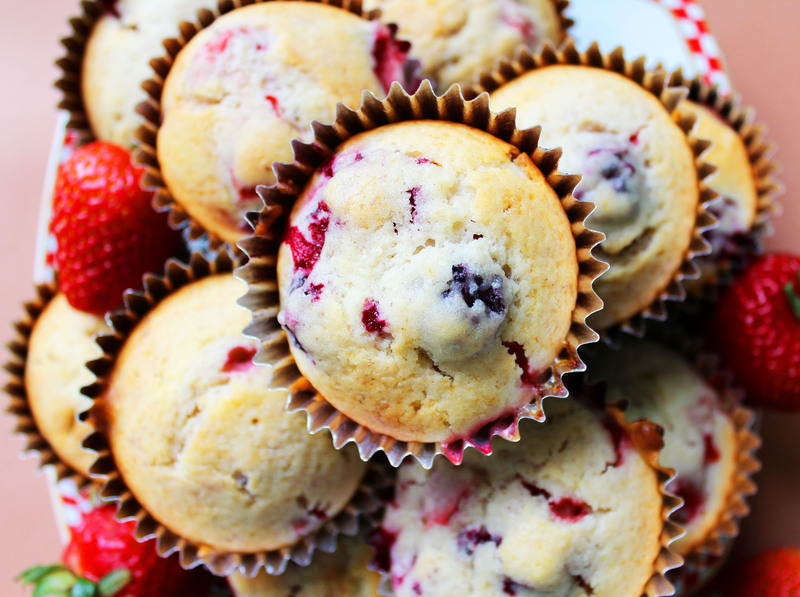 Oh muffins, how I adore you. 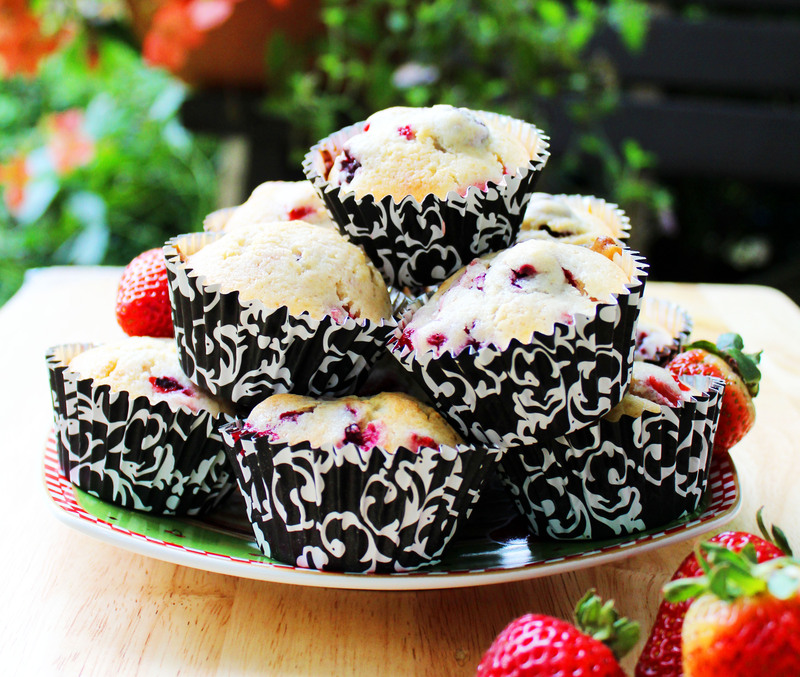 Today we are sharing a quick & tasty Berry Muffin recipe! 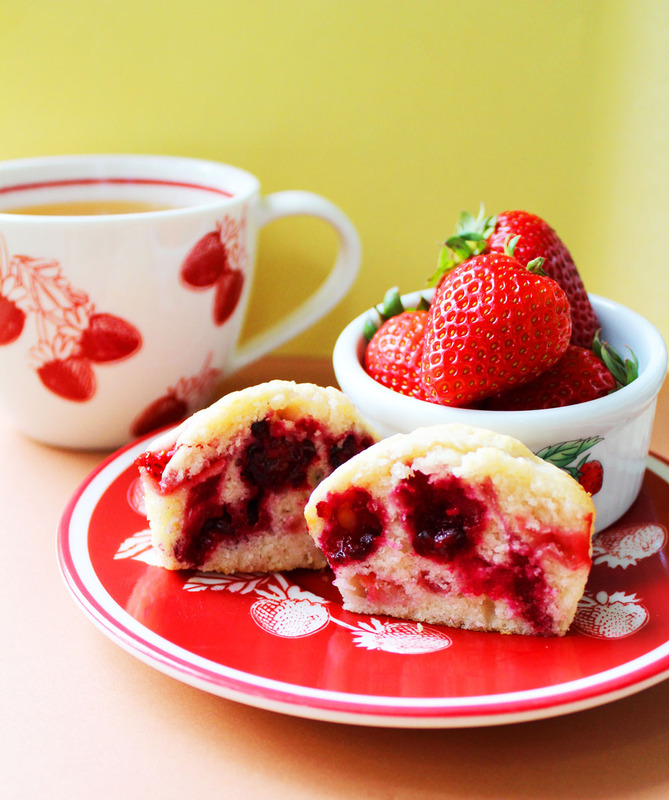 These muffins taste heavenly paired with a cup of tea, & are also perfect to grab for breakfast on those busy mornings. This is one of those recipes where you must lick the batter spoon! Trust me. The batter is almost too good to be true. In a small bowl, whisk the flour, baking powder & salt together; set aside. Rinse & strain the berries. Sprinkle a few spoonfuls of the flour mixture over the berries making sure all the berries get coated with flour. Pour any excess flour back into the original bowl. 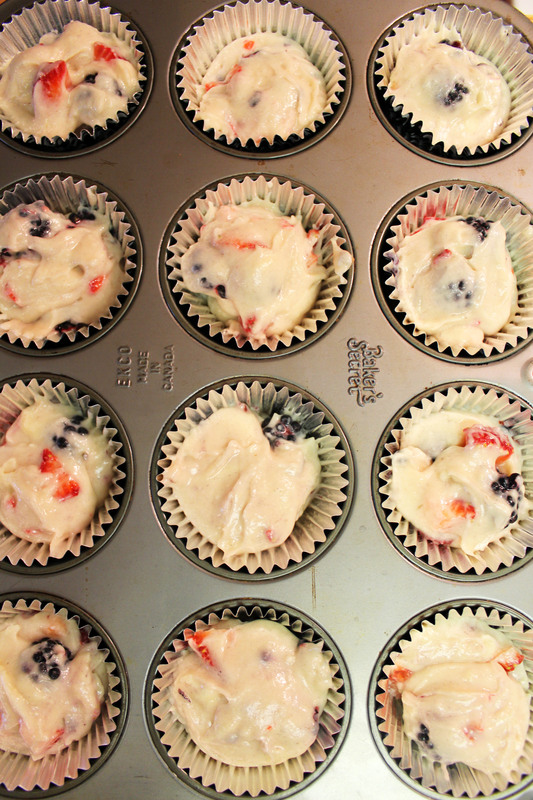 (Sprinkling the berries with the flour mixture will help the berries to not sink to the bottom of the muffins). 2. Cream together the softened butter, & sugar until light and fluffy. Stir in the eggs, one at a time. Than the vanilla extract. Next stir in the flour mixture, 1 cup at a time until the batter becomes thick & hard to stir. Stir in the milk and yogurt. Lastly, gently fold the berries into the batter. 3. 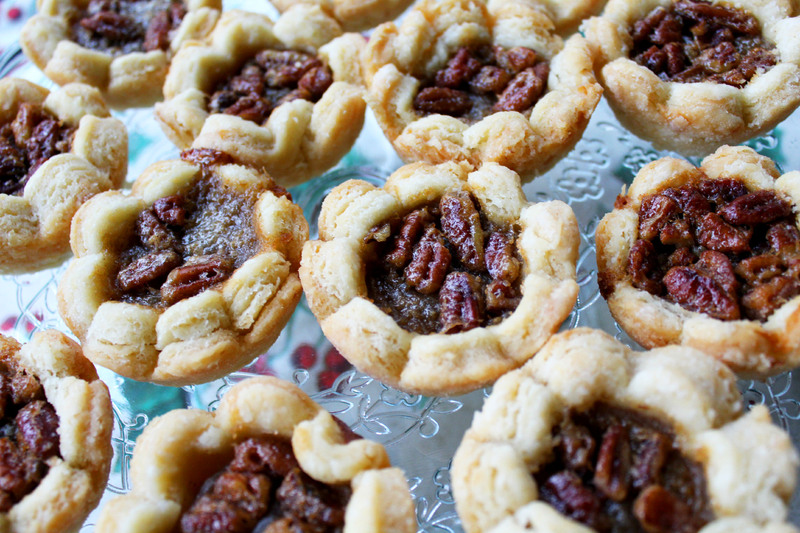 Spoon the batter into prepared baking cups. Fill the cups 2/3 full. Bake for 25 – 27 minutes, or until the edges begin to brown slightly.